great example of the rare BMW 335I twin turbo convertible, this car looks great and has had lot of proactive work carried out lately including,brand new brakes all round including new brake wear sensors in last 1000 miles, new run flat tyres all round in last 3000 miles. 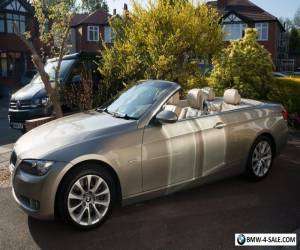 SE model so has all the toys, sat nav, power seats, heated seats, cruise control, paddle shift etc. 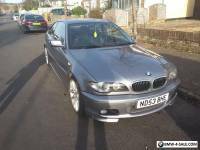 owners, Next MOT due 05/01/2018, Full service history, Bronze, £8,995 This is very regretful sale but we have decided to be sensible by buying car more suited to multiple children. 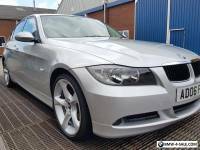 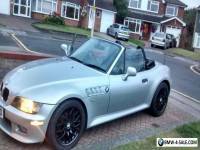 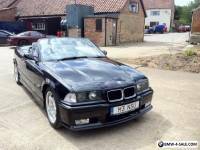 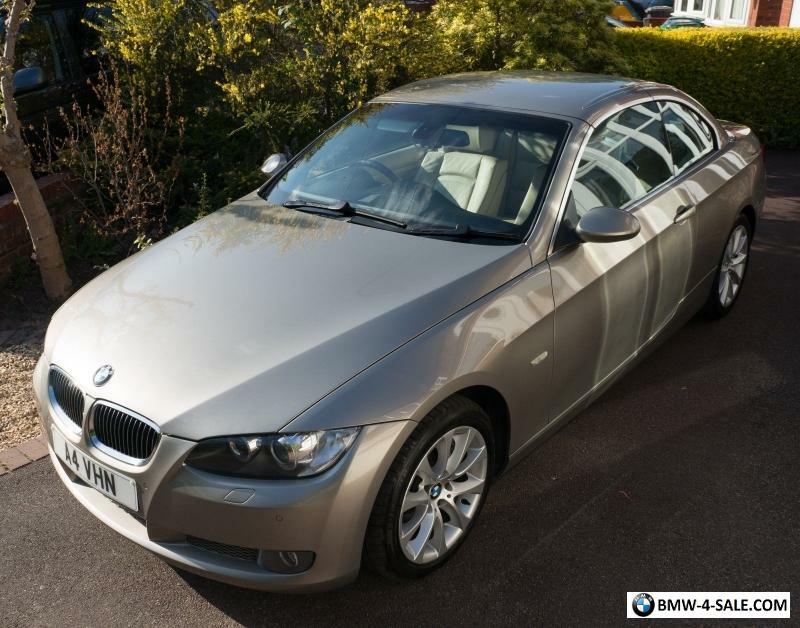 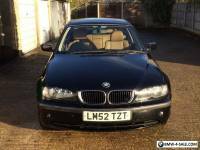 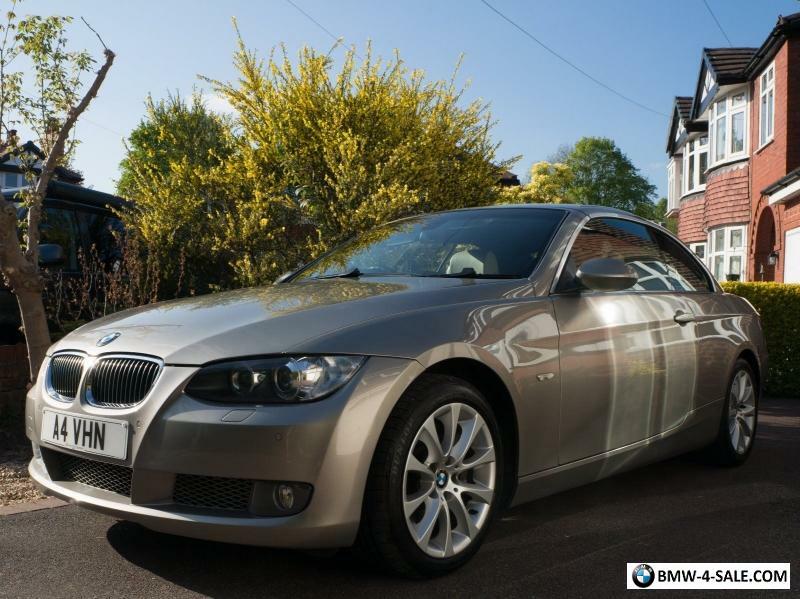 Y2001 BMW 325CI AUTO COUPE, 18 INCH M ALLOYS, MOT NOV 2016, 106K, DRIVES GREAT.